Simple modifications of dimensions when ordering the dress. 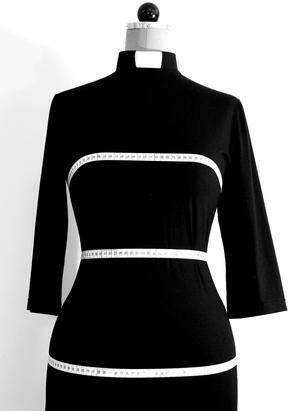 Fill in the desired bust, waist, hip and bottom measurements in the comment field. See how to take the measurements on the size chart tab.